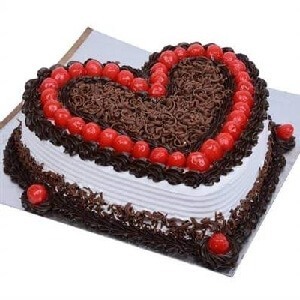 Chocolate Alphabetical Cake is the most demanded one. 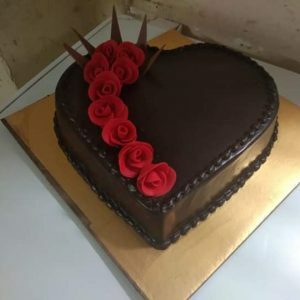 This interesting cake is prepared with cream, chocolate, butter, sugar and many other ingredients. 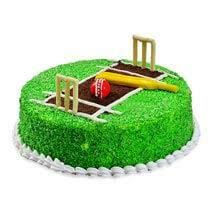 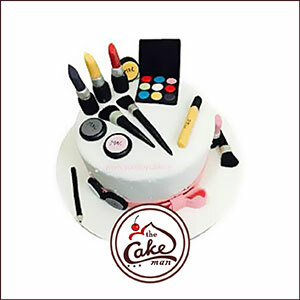 This cake is a pure creativity of our chef. 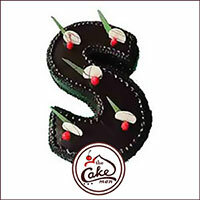 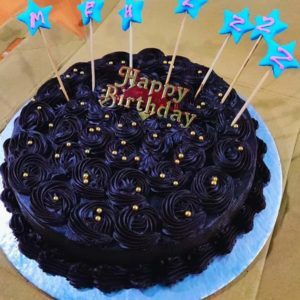 If your loved one’s name starts with S or any other alphabet then you can put his/her name’s first alphabet on the cake. 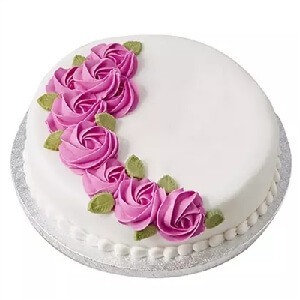 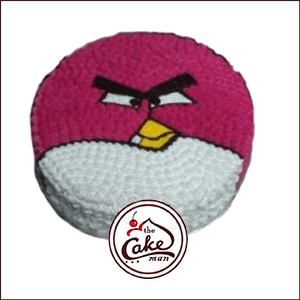 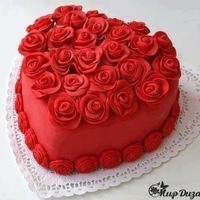 Surprise your loved ones with this special cake on their anniversary day. 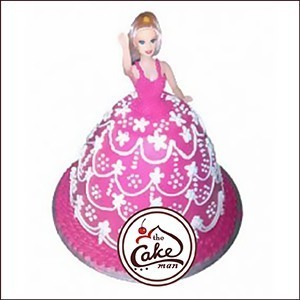 Doraemon Cake is a creamy cake, especially made for Doraemon lovers. 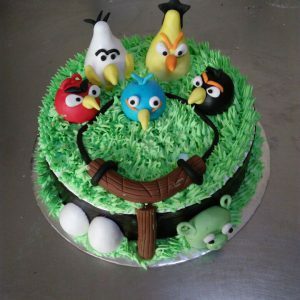 Doraemon is the favorite cartoon character among the kids, so if their loving Doraemon comes in the form of a delicious cake then it is obvious that they will be amazed. 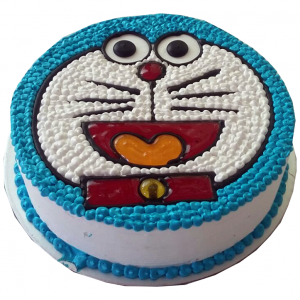 Delight your kids on their birthday with this special and tasty Doraemon cake.